I shoot pictures that allow me to see things I might not otherwise see and to hone my visual sensibility. I process pictures to achieve creative visual arrangements and to develop my imagination. In framing shots, I look for or create interesting connections and relationships. Specifically, I look for interaction, the relationship of subject to environment, and subjects in relation to each other. In taking and processing photographs, I try to think conceptually, transform concepts into visual depictions, and experiment with arrangement, composition, and form. Because I like to watch people and appreciate what they do in daily life, I concentrate on street photography and candid portraits. 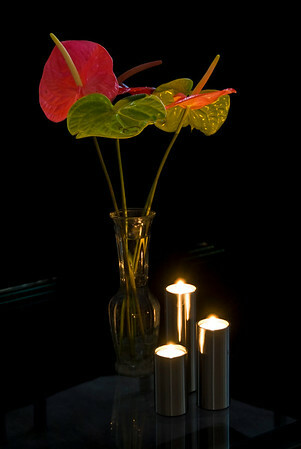 Because I enjoy creating images by arranging them, I also specialize in still life photography. Because I like to play with creative combinations of images, I also enjoy composites.